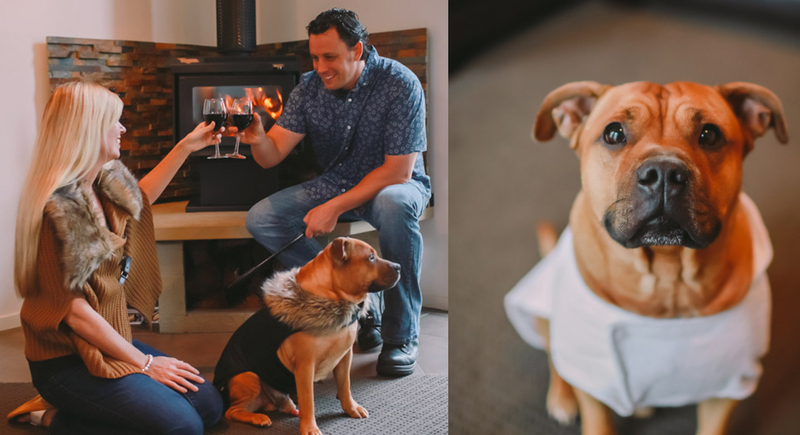 Much loved pet, have you been dreaming of a luxury getaway in the heart of Granite Belt Wine Country, where after a full day of exploring and sniffing, you can stretch out by the fire, or end the day stargazing in your own private courtyard? 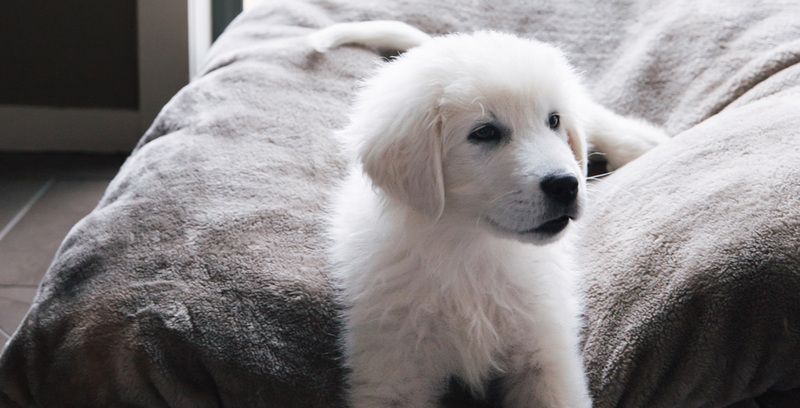 If your amazing owners, include you in all their travels and would never dream of leaving you behind, Alure Stanthorpe offers the perfect pet friendly accommodation for you. With prior approval, one of our villas is available for lodging guests with pets. The villa is steam cleaned on departure. Note: the tent is not pet-friendly. Your humans will include you in all their daily travels and would never dream of leaving you behind. With your sunny disposition that you use an ‘inside voice’ so as not to disturb other guests. You resist the temptation to climb on the furniture or sleep on the bed. You only use the outside toilet facilities and would never mess inside. You will be kept safely on a leash when outside to protect you from native animals, or from getting lost? Foxes might find you very tasty and you certainly don’t want to get lost while enthusiastically exploring the natural bushland. Pick up your outside er… messes? Bathroom facilities are located outside your villa and Alure provides doggie bags. Stanthorpe dog friendly accommodation that your humans will love too (perhaps even more than you).